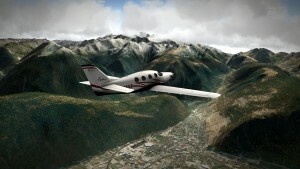 Here is my story about the flight simulator called X-PLANE. 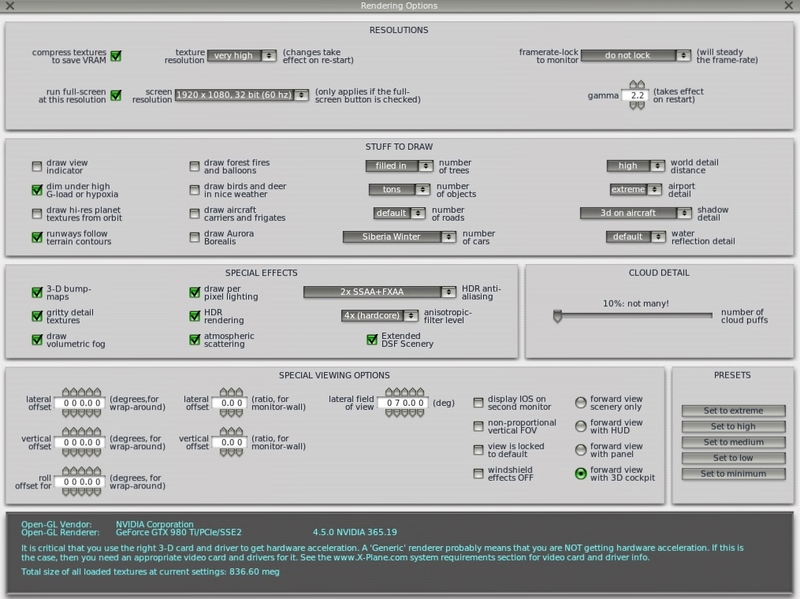 I would like to share my experience about this flight sim, my desktop’s hardware specification, controllers that I’m using, and application settings for an optimal performance. Further, I will be flying around the world in 80 flights, reporting from my adventure on this blog. 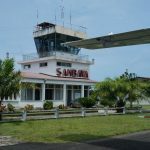 X-Plane is a flight simulator being developed by Laminar Research and they claim their product to be the world’s most advanced and ULTRA-REALISTIC FLIGHT SIMULATION experience. Well I’m not a real pilot but I like this claim. I’ve been looking for a while for a decent, home user friendly, flight simulator. The only game I knew was MS Flight Simulator (FSX). I was giving it a try several times and always ended up with the same conclusion: FSX was a very good product, but 10 years ago! Now it appears to be outdated and overpriced. When you research a bit more, you will find FSX extremely expensive product! 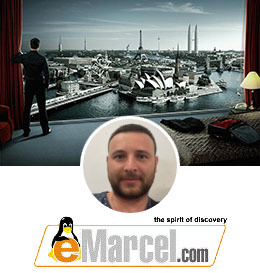 In order to make it enjoyable you would have to spend around 1k+ EUR for all that add-ons, plugins, custom sceneries, airports and decent aircraft models. Though, there is one thing I like about FSX – The Learning Centre. It’s a must for a newbie pilot, and in my opinion, that’s the only out of the box component still worth to pay for. 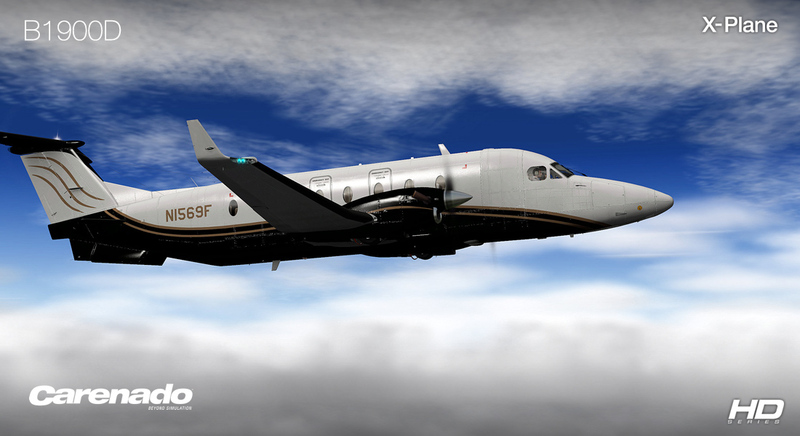 In late 2014, FSX is back to the market on Steam, published by Dovetail Games. Let’s see what will the future bring to FSX world. X-Plane, when compared to FSX, doesn’t appear to be that expensive. There is quite large and active community of developers, developing commercial and not commercial content for X-Plane. You can choose among the payware and freeware content of available plugins, add-ons and custom sceneries, widely supported by developers. Flight model is also very encouraging, an overall experience is very positive and it is cross platform software – available on Win / OSX / Linux! I purchased my X-Plane copy at g2a.com for ~39 EUR. 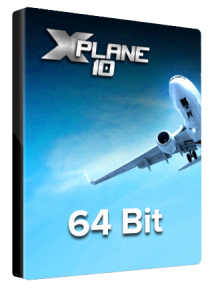 Go and check it out, search for: X-Plane Global – 64 Bit STEAM CD-KEY. 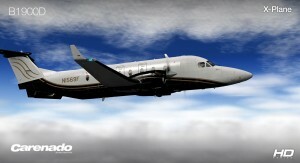 If you don’t want to buy it you can download free demo from X-Plane home page and test it. VRAM utilisation heavily depends upon aircraft’s model and sceneries’ complexity. 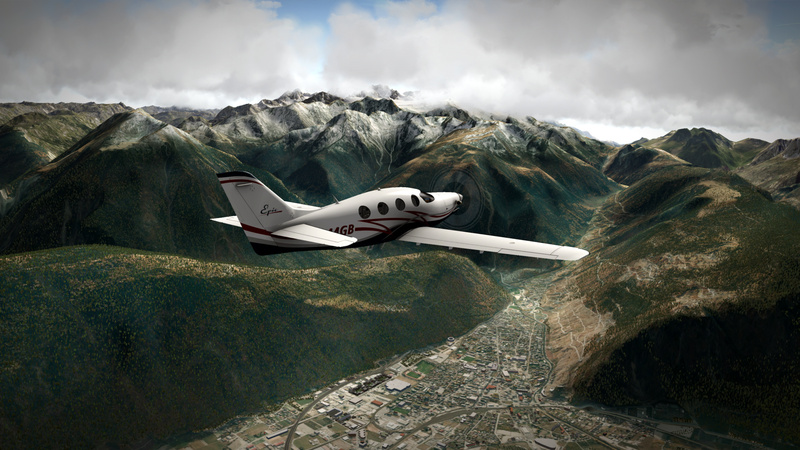 X-Plane’s DLC sceneries available on STEAM. What Aircraft type I’m usually flying? General Aviation! I’m a casual and relatively new to the sim world pilot, flying mostly VFR enjoying nice sceneries and wild areas of the planet Earth. 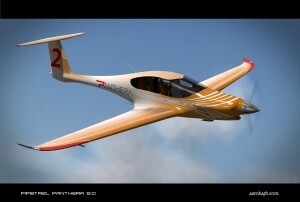 My favourite plane of choice is definitely Pipistrel Panthera by Aerobask studio. 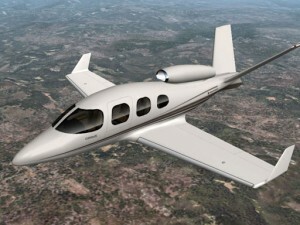 This high quality, single engine plane offers a cruise speed of about 200 Kt, it makes for fast and economic travel. Plane is equipped with modern navigation instruments and offers wide panoramic scenery view from the cockpit. Available for purchase at X-Plane.org store. 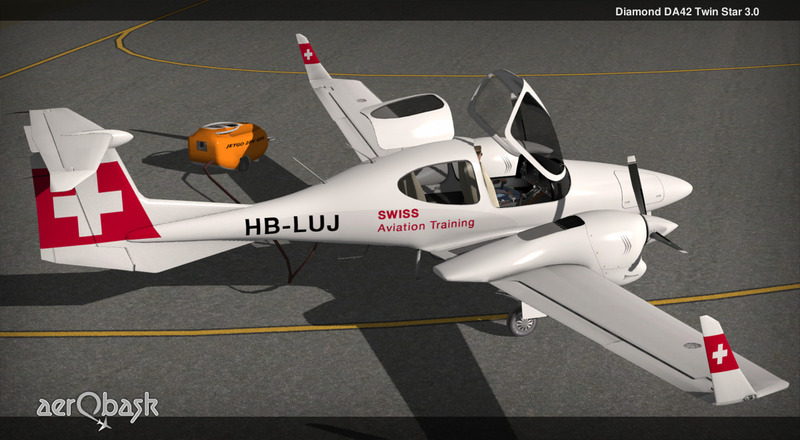 Another plane I enjoy to fly is Diamond DA-42 Twin Star also from Aerobask studio. High quality, well crafted, modern twin engine model, equipped with Garmin 1000 glass cockpit. With a cruise speed of about 160 Kt at 10,000 ft, it makes for fast and far trips. Though, engines located at the wings limit view from the cockpit. What if we want to travel a bit faster, say up to 300 Kt (556 km/h), at a ceiling of 28,000 feet? Cirrus the Jet comes out of a hangar. The worlds most eagerly anticipated new aircraft of the Century. Flawless design, seamless integration and a pleasure to fly. This Jet is having a cool autopilot function [TERR] Terrain Following: this will fly the aircraft at a low altitude, barely clearing the ground. Just go and give it a try! The CRJ-200 is the most popular regional jet in history. The Bombardier CRJ200 belongs to a family of regional airliners manufactured by Bombardier, and based on the Canadair Challenger business jet. The CRJ200 is identical to the CRJ100 except for its engines, which were upgraded to the CF34-3B1 model, offering improved efficiency. Performance: Normal cruising speed 424 knots (Mach .74). Flight ceiling 12,496m (41,000 ft). 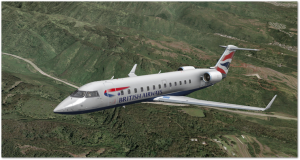 From a real pilot: In the real CRJ 200 it is under powered and doesn’t climb very well after FL210, I have never flown the Real CRJ above FL 260, we average FL210-FL260. Range: 3,713 km (2,307 mi). This airliner is awesome! Made by the JARDesign team is an advanced simulation of the aircraft based on real system. 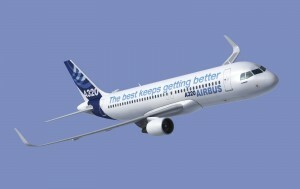 The ‘Neo’ family is the latest generation of Airbus A320. Neo stands for New Engine Option, with larger and more efficient engines. 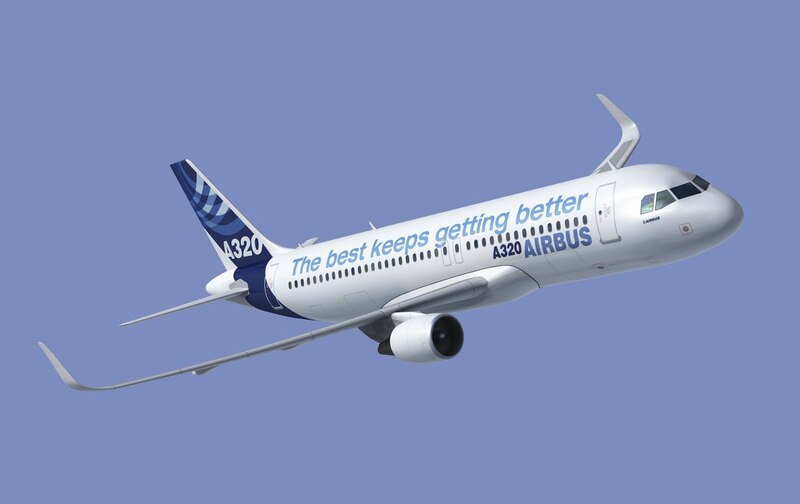 The A320 Neo also incorporates the new fuel-saving Sharklets (wingtips). A320neo offers the following features: CFM56 engines, highly detailed landing gears, advanced virtual cockpit, ground services (tow car, catering, stairway, GPU), FMGS Airbus-Thales style MCDU, FADEC: CFM56 Airbus logic with manual and AUTO THRUST mode etc. EFIS, ECAM and MCDU simulated systems, custom advanced sounds, 20+ Liveries available by download. Performance: cruising speed Mach 0.78 (828km/h 511mph at 11,000m/36,000 ft), maximum speed: Mach 0.82 (871 km/h/537mph), maximum range, fully loaded: 3,700 nmi (6,900 km; 4,300 mi). Full review available here. 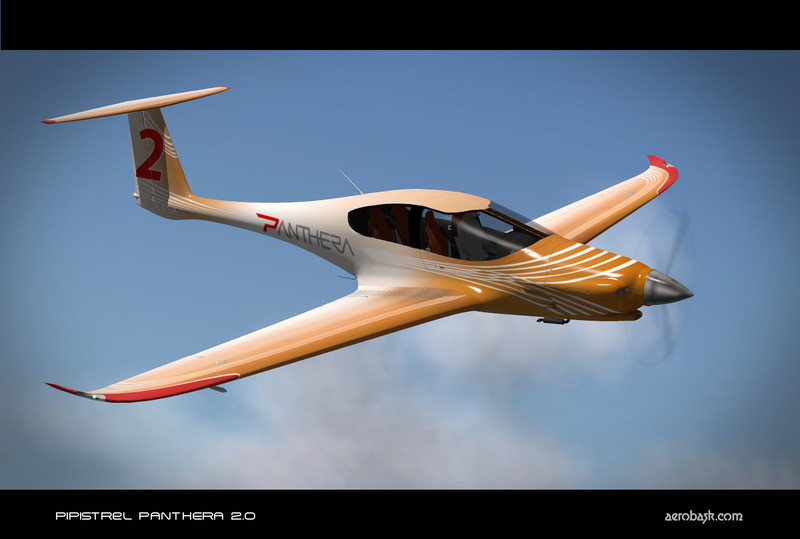 The Epic E1000 Skyview all composite, carbon fibre aircraft redefines the standard of excellence in the personal aviation marketplace. With slingshot acceleration, jet-class speed of more than 325 knots, climb rate of 4000 feet per minute, range of 1650 nautical miles. Stay tuned for more updates and first impressions from “Around the world in 80 flights” X-Plane challenge based on FSX DLC developed by First Class Simulations.